Launched by the design house of Liz Claiborne in 2002, Bora Bora Cologne Spray 3.4 oz is a mens fragrance that possesses a blend of cedarwood, lime and sandalwood. Bora Bora is recommended for daytime use. This item may not ship to Alaska, Guam, Hawaii, Puerto Rico, or the Virgin Islands using a ground shipping method. Please select an air method when ordering this item for those locations. All Orders must also have a physical address and not a P.O. Box. Alcohol Denatured, Water, Fragrance, Butyl Alcohol, Denatonium, Benzoat Ebenzyl Salicylate, Citral, Citronellol, Coumarin, Geraniol, Hydroxycitronellal, Butyphenyl Methylpropional, Limonene, Linalool, Hydroxyisohexyl 3-cyclohexene Carboxaldehyde, Methyl 2-octanoate. 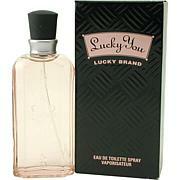 My husband has been wearing this cologne for several years. It's been more and more difficult to find it locally so I'm thankful that I found it on HSN. 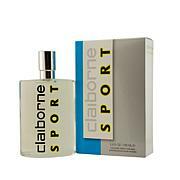 The scent is like a warm night in a foreign market. It's spice and mellow, just barely floral. Very intense. Perfect for a big bold personality. 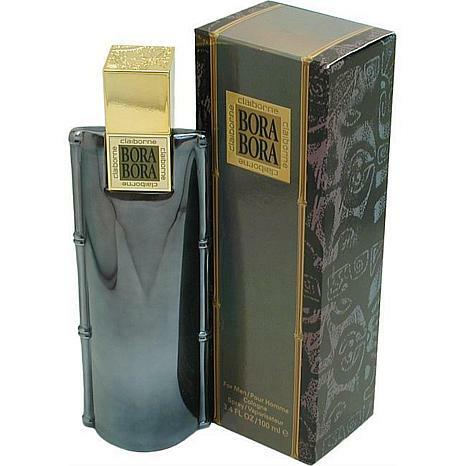 I use Bora Bora(female)all the time, bought this cologne Spray for Men as a gift to my husband. It's surprisingly good and became my new favorite . Just as I remembered. This is a wonderful fragrance. Wasn't sure about ordering fragrances without the sniff test. I was under the impression that this scent was "tropical". I was expecting something floral but manly. On the contrary, it is very "green". Very grassy, piney. At first it reminded me of a mix of Brut and Old Spice. I bought it for a Xmas gift and to my delight, the friend I bought it for really likes "green" fragrances. It does settle down after a bit, and to me it's bearable.. somewhat. However, the bottle is beautiful.